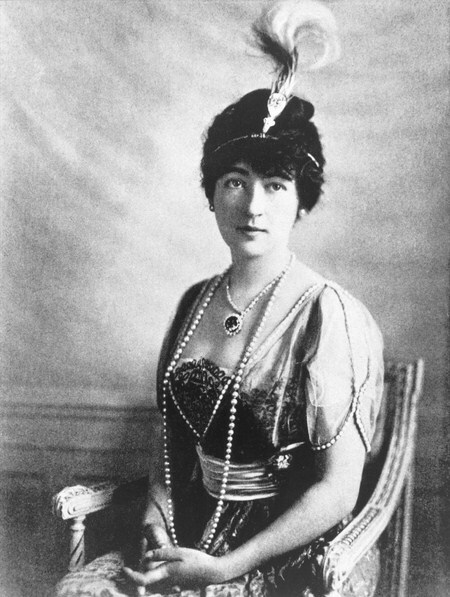 An American mining heiress and socialite, Evelyn Walsh Mclean, was the daughter of Thomas Walsh, an Irish immigrant who made his millions from mining and prospecting. In 1908, Evelyn married Edward Beale Mclean, the heir to a large publishing fortune. For their wedding the couple received $100,000 (£65,000) each from their respective fathers with which to get Evelyn a wedding gift. 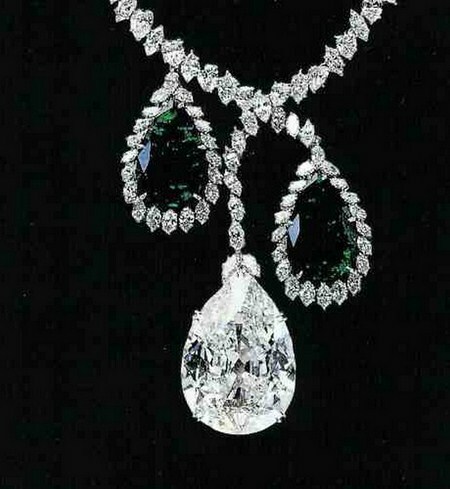 The wedding gift Evelyn’s father had suggested was “The Star of the East”, a 95-carat, pear-shaped diamond, mounted on a chain below a hexagonal emerald of 34 carats and a pearl of 32 grains. Upon seeing the diamond, Evelyn was spellbound and is reported to have bought the gift immediately, using an additional $20,000 (£13,000) dollars of her new husband’s money, bringing the total cost of the gift up to $120,000 (£78,000). On top of that the couple was forced to pay an undisclosed amount of import tax, reckoned to be around $24,000 (£15,000). The Clive Christian No.1 Imperial Majesty Edition is in the Guinness Book of World Records as the world’s most expensive perfume. This isn’t surprising as its ingredients cost $2,350 (£1,530) per ounce and include Italian cinnamon rose, which requires at least 170 blossoms for a single drop of oil. The bottle includes a 24-carat gold collar with a 5-carat diamond inset; a one-of-a-kind seal commissioned by Queen Victoria over 135 years ago, and is made from a material so difficult to work with that one out of every three attempts to create a bottle fails. 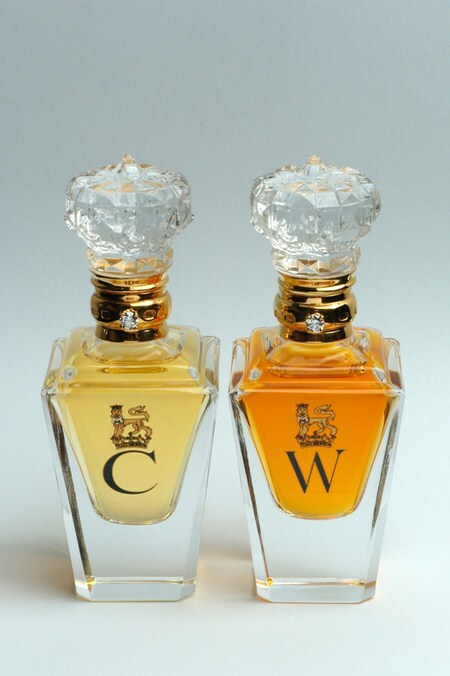 For the wedding of Kate Middleton and Prince William, Clive Christian presented the pair with “his and hers” editions of his signature scent in a luxurious silk lined case adorned with an ornate, hand-embroidered, gold coat of arms. This one-of-a-kind gift is technically priceless, as it cannot be bought, but to commission such an item would cost close to half a million dollars. One of the most famous celebrity couples in the world, Katie Holmes and Tom Cruise, married on November 18, 2006, in a $3.5m (£2.3m) ceremony at the fifteenth-century Odescalchi Castle in Bracciano, Italy. For their engagement Cruise had given Holmes a $275,000 (£178,000) Fred Leighton oval-shaped diamond ring; however, for his wedding gift to her he decided to set the stakes a little higher. 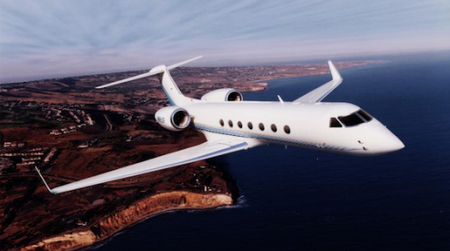 Cruise is known to be a fan of personal jets, having owned a Gulfstream IV for a number of years. So, it is no surprise that he would want his bride-to-be to travel in similar style. Some people may consider giving their loved one a $20,000,000 customized Gulfstream Jet, to be a bit ”over-the-top”, but if you’ve ever seen an interview with Tom Cruise, you’ll know that’s exactly his style. In 1981, the Crown Prince of Abu Dhabi, Sheikh Mohammed bin Zayed bin Sultan Al Nahyan, married Princess Salama. To celebrate the occasion, the Sheikh’s father, the Ruler of Dubai, provided the venue for the wedding, which is not an unusual gesture for a parent to make. 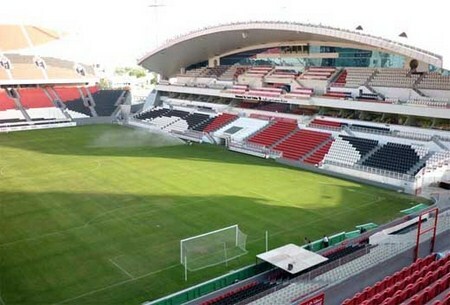 In this case, however, the venue happened to be a purpose-built 20,000-seat stadium, at an estimated cost of around 22 million dollars. Upon completion, the couple enjoyed a week-long celebration within the stadium of their marriage. Even though the wedding was over two decades ago, it is still in the Guinness Book of World Records as the most expensive wedding ever, costing an incredible $100,000,000 ( £65,000,000 ). In 1659 Portugal was abandoned by its ally France. Fearing for her country’s security, the then regent, Queen Luisa, opened up negotiations with England that were to end in an alliance that still lasts to this day. 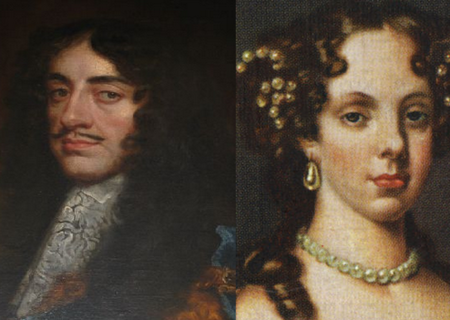 This alliance was secured by the marriage of the recently restored monarch, Charles II of England, to Catherine of Braganza. As was the tradition of the age, a dowry was given to the husband as “payment” for taking over possession of the wife. Usually, a royal dowry would consist of precious jewels and metals, but the dowry Charles II received was rather more extravagant - he was given the towns of Tangiers and Bombay (modern day Mumbai). The price of this gift is incalculable as both towns are now world-class cities, creating billions of dollars of money every year. 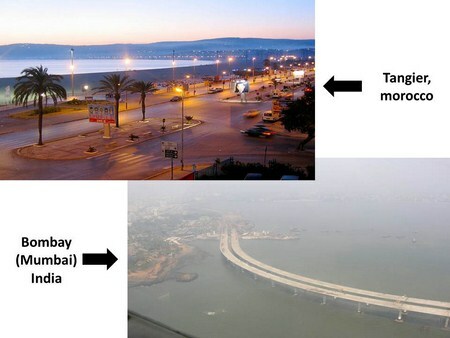 If a single person where in sole possession of these two cities, they would be the richest person in the world. actually father of Sheikh Mohammed Bin Zayed is Sheikh Zayeb Bin Sultan Al Nahyan; late ruler of the United Arab Emirates, whereas dubai is a city in UAE, ruled by sheikh Mohammed Bin Rashid Al Maktoum, and previously by his brother Sheikh Maktoum Bin Rashid Al Maktoum.